Thank you so much for choosing to be a part of the solution to hunger in the Verde Valley. We appreciate every type of support that we receive AND it’s important for you to know that your cash donations allow us an incredible flexibility to create complete nutritional food packages to match each family’s specific needs. Better still, why not encourage the members of your organization to have a food drive? Just staple the list below to a grocery bag and distribute it at your next meeting. Ask members to fill the bag and bring it to the next meeting. Here is shopping list of regularly needed food supplies. 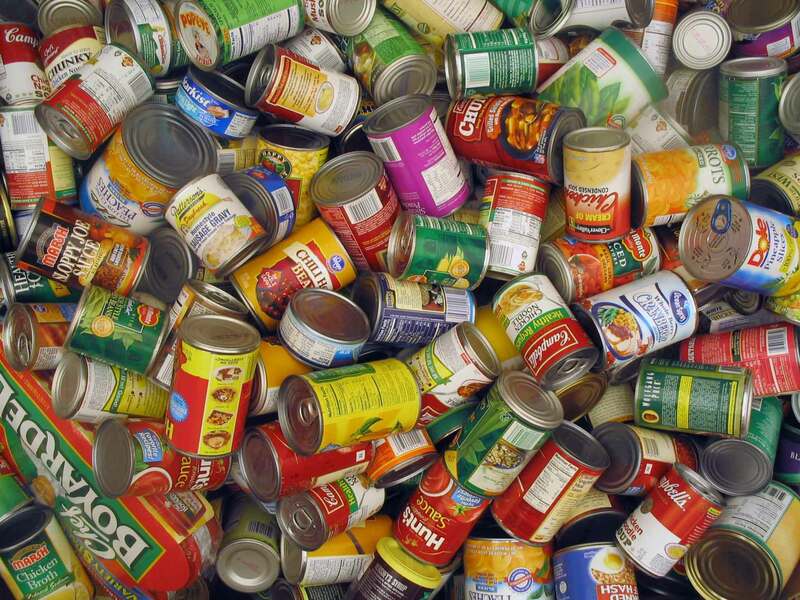 Better still, why not encourage the members of your organization to have a food drive? Just staple the above list to a grocery bag and distribute it at your next meeting. Ask members to fill the bag and bring it to the next meeting. The greatest need is for volunteer workers – fill-out an application to join our team of volunteers. 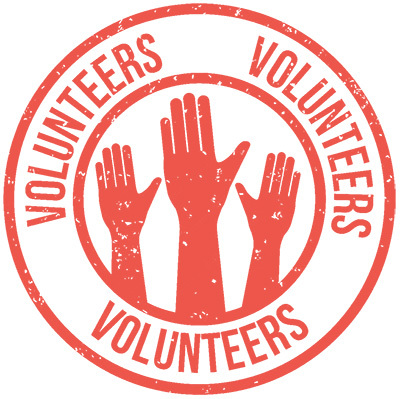 If you would like to receive e-mails about volunteer opportunities, please let us know. Did you know that you can support the SCFB and its work to feed the needy while also receiving a dollar-for-dollar credit on your Arizona taxes? Taxpayers who donate to the SCFB can receive a tax credit through the Arizona Charitable Tax Credit. To qualify, a taxpayer must itemize deductions and deduct charitable contributions on the Arizona State Income Tax Return at least once in order to establish a baseline year and amount. For detailed information, contact a tax advisor. Supporting the Emergency Weekend Food Pack for Hungry Kids aka Backpack Program for $30 per month feeds a child over the weekend. Donate $30 monthly to help a child who needs food. Select amounts to cover one, two or three months.